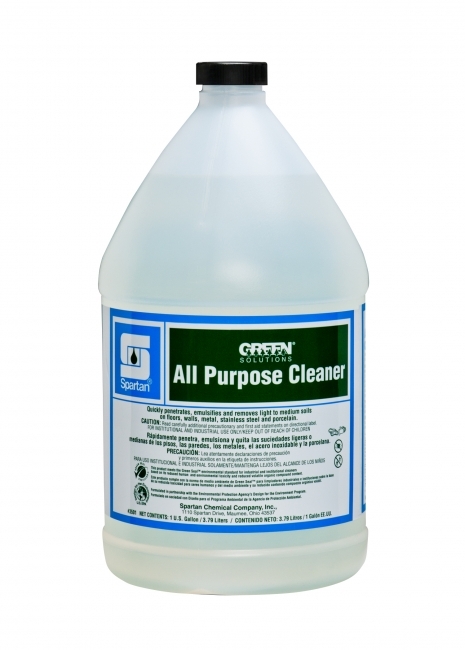 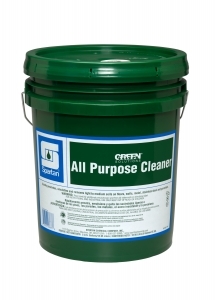 Ecologically sound, environmentally conscious cleaner. 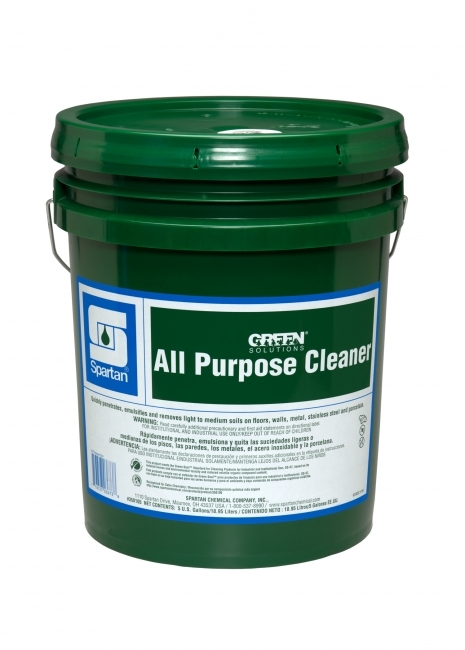 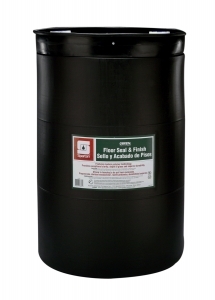 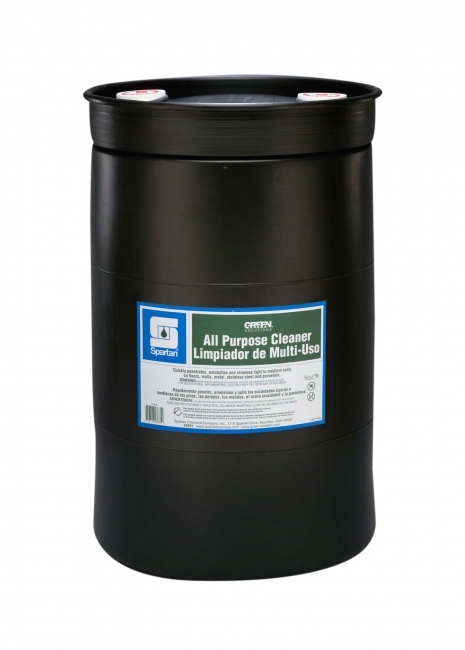 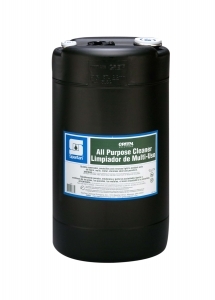 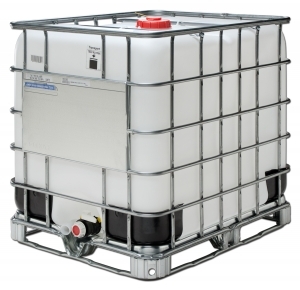 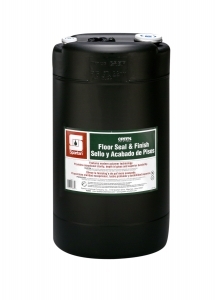 Quickly penetrates, emulsifies and removes light to medium soils. Acrylic co-polymer based floor seal and finish. No heavy metals. 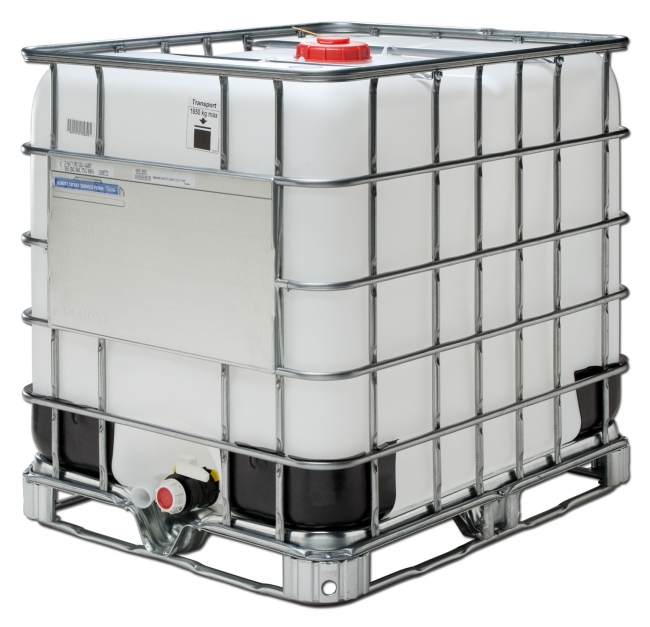 No glycol ether. 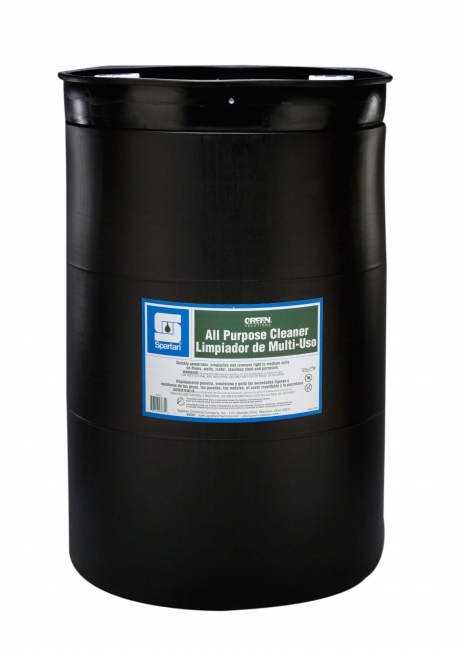 No formaldehyde, low ammonia. 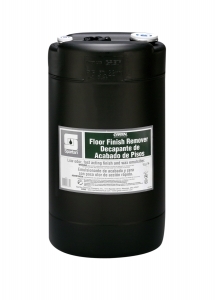 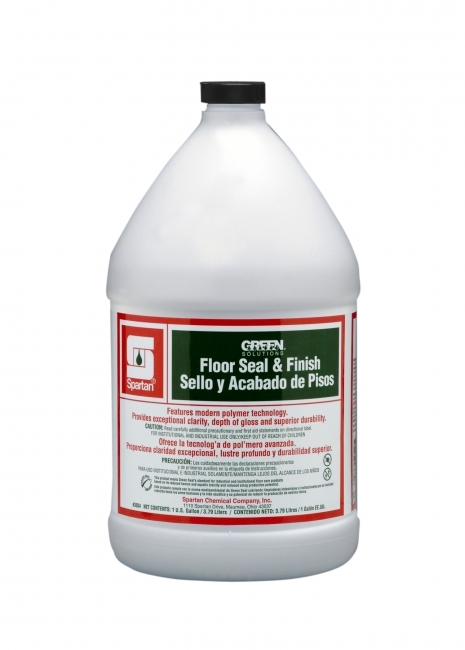 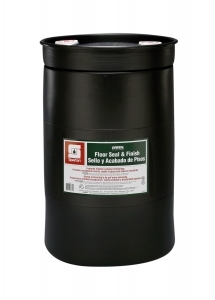 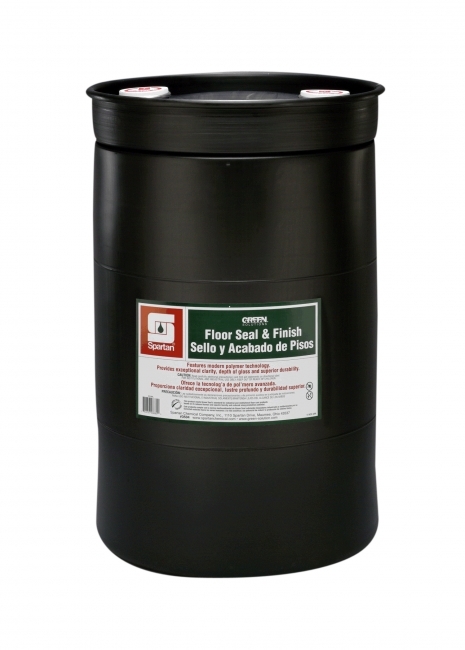 Designed to use with Green Solutions Floor Seal & Finish. Low odor. Use in confined areas where stripper odor is a problem.